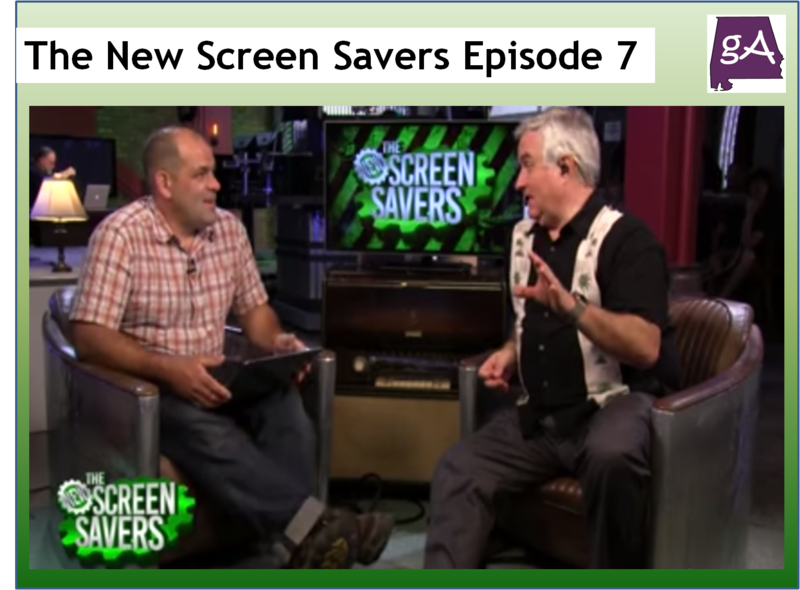 This post features episode seven of The New Screen Savers! 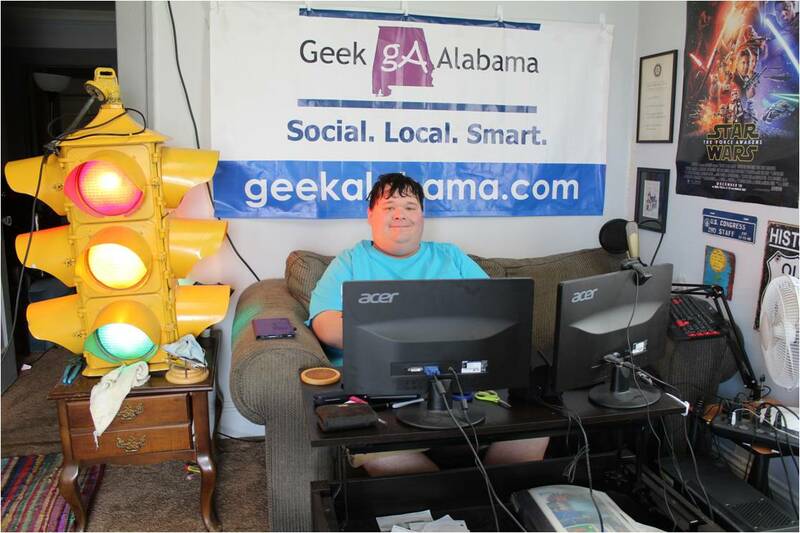 This episode features Patrick Norton as guest host. And this episode covers the recent Apple conference WWDC, ways to supercharge your Wi-Fi signal, how to become a Photoshop expert in 5 minutes, and you also get to see guests Jim Dalrymple, and Bert Monroy. Enjoy the episode!